The Fluted Georgian furniture style is highlighted by lots of grooves and ridges that add a distinctive decorating flair. 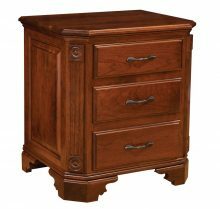 Our solid wood Fluted Georgian bedroom furniture collection includes a variety of pieces that exhibit this unique and attractive design feature. 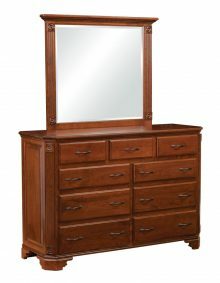 Available pieces include a handsome 6-drawer chest, 9-drawer dresser with mirror, bed and nightstand. Purchase the pieces individually or as a complete Fluted Georgian set. Nobody Makes Fluted Georgian Bedroom Furniture Like the Amish! Its hard to find products that are still made by hand these days  unless you buy furniture from AmishOutleStore.com! Skilled Amish artisans handcraft each piece in our Fluted Georgian collection without the use of modern machinery. This ensures you get the superior quality and close attention to the smallest of details that simply does not exist in much of todays mass-produced furniture. 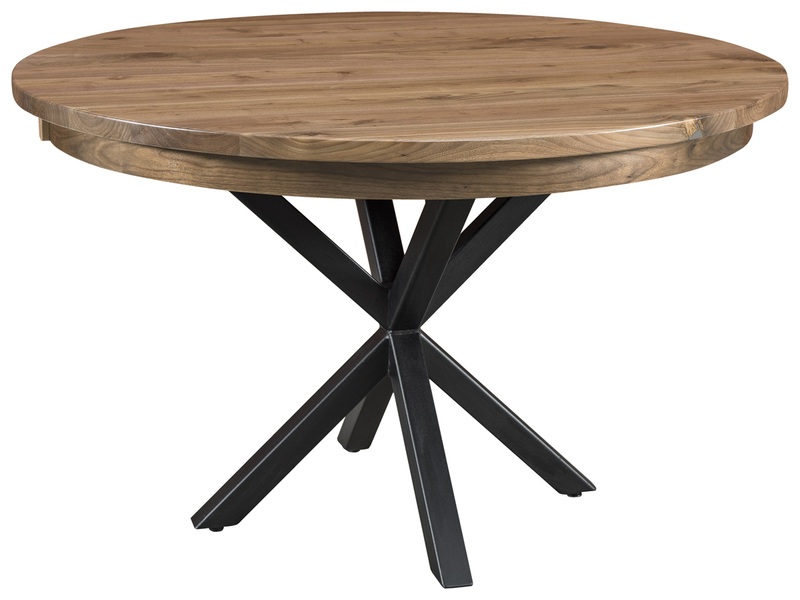 Only the finest hardwoods are used to craft our furniture, including Oak, Cherry and Maple, to name a few. Were a family-owned, locally operated American company that extends the family concept to the way we treat our customers. Youll find us to be a welcome departure from those faceless Internet furniture sellers who seem to come and go with regularity. When you contact us for service, a live human being will always assist you, who will do whatever it takes to resolve your issue to your satisfaction. 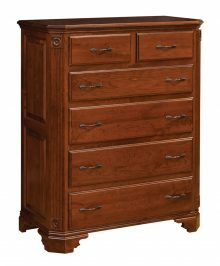 Take a few minutes to browse our complete selection of handcrafted solid wood Fluted Georgian Bedroom furniture. Order today and save up to 33% on any piece in the collection!